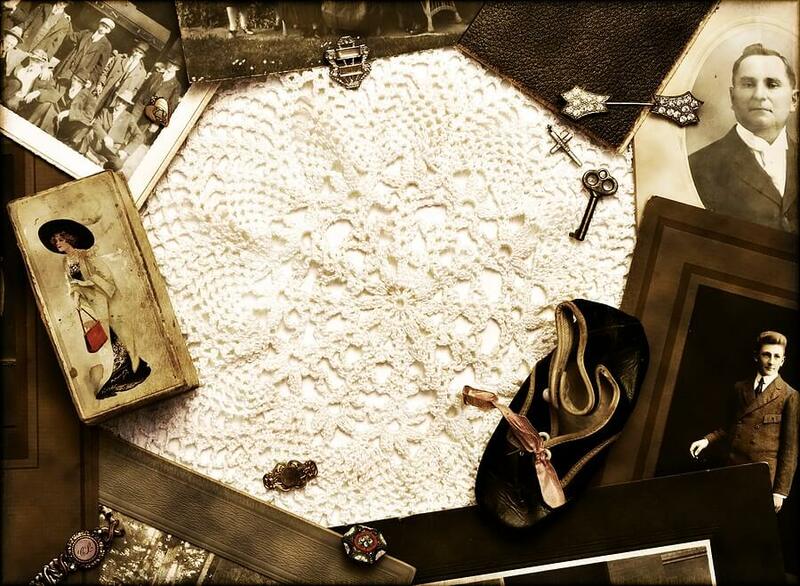 St. Patrick's Day isn't all about bustling pubs and green beer! Find some kid-friendly games, activities, and ways to spend March 17 with the ones you love — Irish or not. Assuming your kids aren't yet built for a traditional game of Irish football or rugby, try some of these games in honor of St. Patrick's Day! Play a game of hot potato or consider a "potato hunt" (think: Easter egg hunt but with small potatoes) or a "Pot o' Gold" treasure hunt (a search for gold chocolate coins or homemade "gold"). Or, try this simple green candy guessing game. 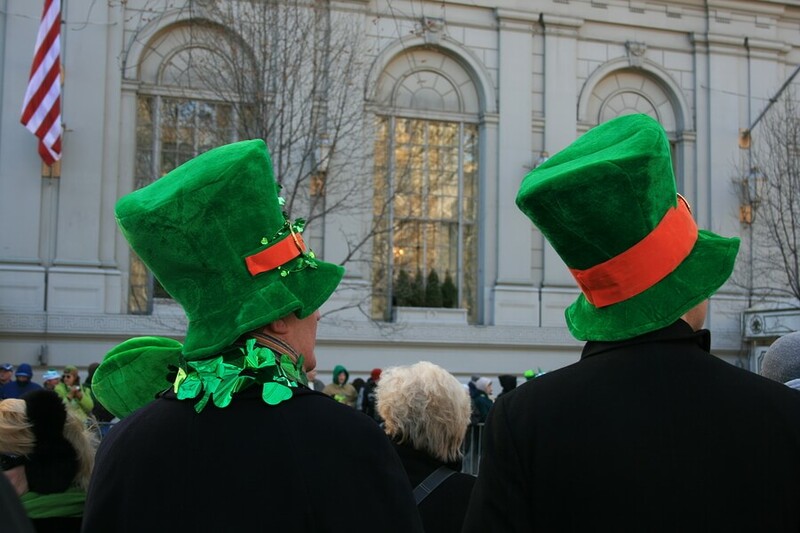 Check local event listings for a St. Patrick's Day parade in your area. 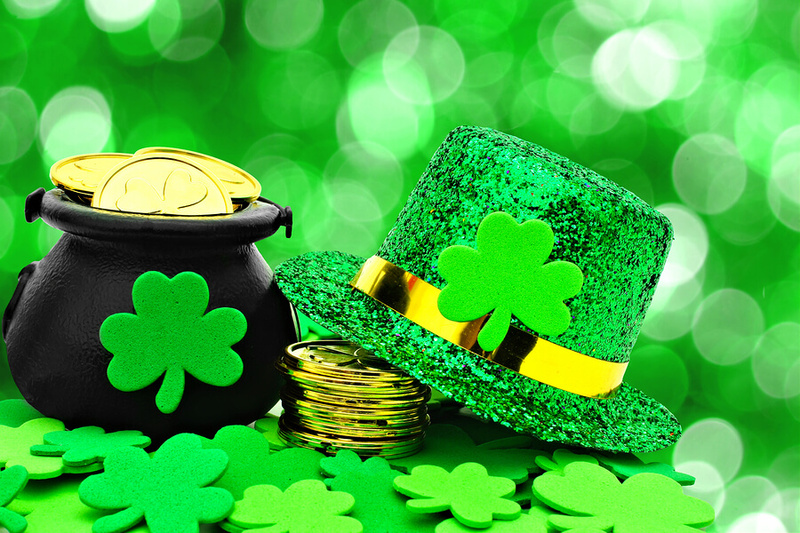 Dress in your best green attire, and get ready to watch some cool bagpipers, Irish step dancers, and fire engines roll through. This coloring page will get kids excited for the occasion! Stock up on green construction paper and craft supplies, and get creative with your little leprechauns. 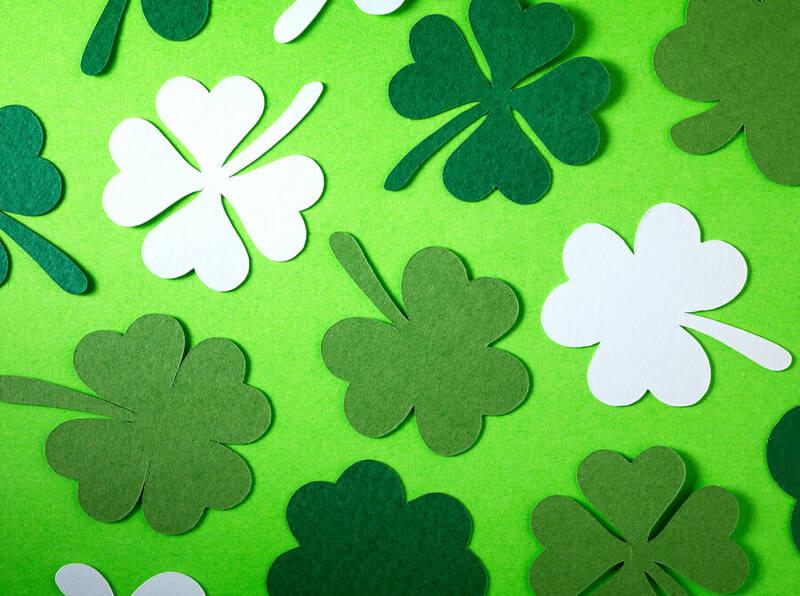 These 10 St. Patrick's Day crafts are adorable and make great party decorations or gifts for Irish grandparents. As the saying goes, everyone is Irish on St. Patrick's Day. But how many Americans are actually of Irish descent? According to the U.S. Census, about 34.5 million Americans, or about 11 percent of the population, claim to have Irish heritage. 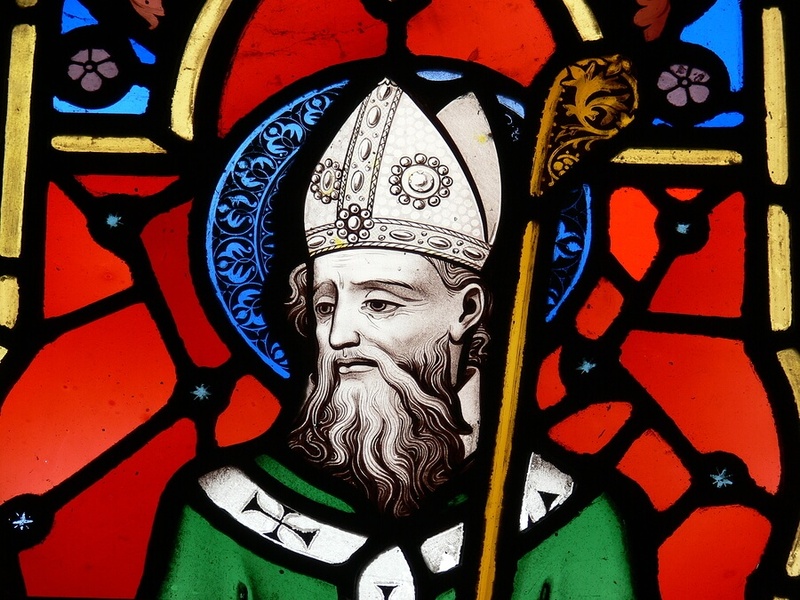 Whether or not your family can trace roots to the Emerald Isle, St. Patrick's Day is a great time to discover your name's origin and work on your family tree. Ireland has a rich cultural history all its own. Get your Irish eyes smiling by listening to music by Irish artists, such as U2, Enya, Van Morrison, or The Chieftains. 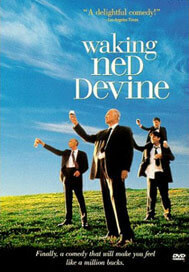 Also, watch great movies set in Ireland — some family-friendly ones include The Secret of Roan Inish and Waking Ned Devine. 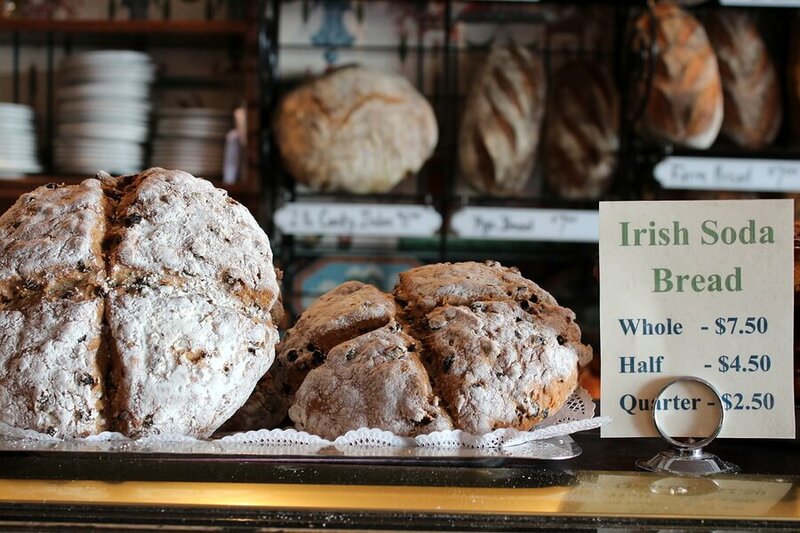 Popular Celtic cuisine includes potato dishes, soda bread, and meaty stews and dinner pies. So there's plenty to choose from beyond not-so-kid-friendly corned beef and cabbage for your St. Patrick's Day party menu. Or simply dye some of your favorite treats, such as cupcakes and milkshakes, with green food coloring.